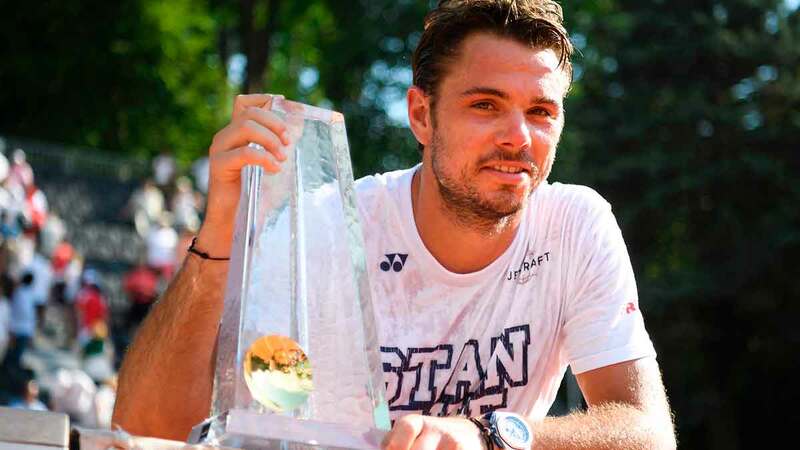 Stan Wawrinka successfully defended his title at the Banque Eric Sturdza Geneva Open on Saturday with a 4-6, 6-3, 6-3 victory over Mischa Zverev in two hours and 20 minutes. It was the 16th tour-level title for the World No. 3 and first since winning the US Open in September 2016. « The level was great today, I think it was a great final, » said Wawrinka. « Mischa was playing very well and maybe I was hesitating a bit in the beginning. I’m happy that I came back strongly in the second set and managed to turn the match around.